throughout the UK. 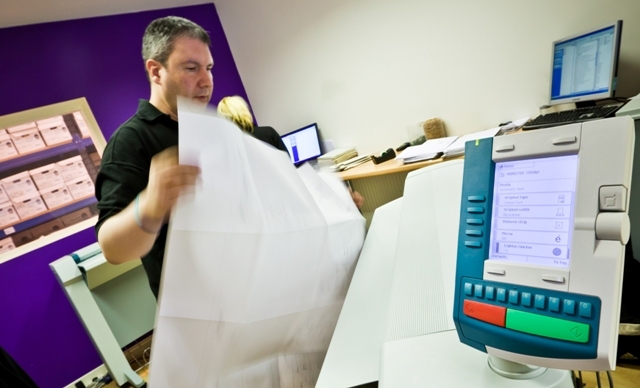 Our dedicated bureau can scan, print or copy any size of large format document or drawing. Cleardata's bureau features the latest OCE Technology, providing the highest quality outputs in mono or colour. The company has invested in an OCE CS4336 QS scanner, enabling fast processing for digitisation of drawings, plans and diagrams. This technology also enables printing and photocopying of large format documents and drawings, including any size up to A0. Our bureau can handle any type of large format scanning such as architects drawings, plans or utility diagrams. Once scanned these can be output to any format, including TIFF, JPEG or PDF, and easliy integrated with existing office systems. Digital images can be provided on CD, DVD or uploaded onto a secure ftp site for your retrieval. The company also offers an online document management system, enabling drawings to be stored online, with secure access from any location via a web browser. Cleardata also offers onsite drawing scanning. Our experienced scanners can digitise your confidential documents at your premises. The company also offers consultancy services to help businesses go paperless. Our advisors can review your documents, recommend the best scanning technology to meet your requirements and can help you set up your own onsite scanning bureau, together with staff training and support. Cleardata has a dedicated IT team who can ensure we meet your digital requirements. 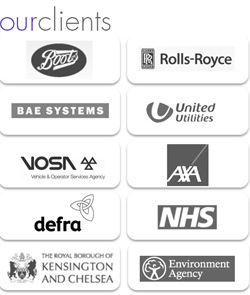 To get started, contact our team on 0800 046 8081. Cleardata has its own fleet of vehicles travelling throughout the UK. Our sales team can asses your requirements, arrange for collection of your drawings and organise a date for scanning and delivery in the required digital format. Clearata provides wide format scanning services, our scanners can accomodate any large format document and digitise to digital format. Cleardata has vast experience of scanning large format documents and drawings for planning departments, architects, construction, engineering, utilities and blue chip companies.